Do you want to be healthier and happier? This eight week class on mindfulness meditation, presents a scientifically proven technique to improve your life. This is a powerful and ancient meditation technique. It has been that proven to reduce or eliminate stress and anxiety, and even help with other health issues. The course involves learning how to re-train your mind to stay in the present moment, step back from stressful experiences and stay present to the calmness of now. Mindfulness meditation has been shown to create changes in the physical structure of your brain. This means long-lasting changes that are positive and freeing. Anyone, regardless of age or ability, can practice mindfulness. Get a head start on setting the habit in our eight classes. We’re going to show and practice you everything you need to know about mindfulness meditation. We’ll give you the scientifically proven benefits, give you tips to get your practice started and show you exactly how to do a mindfulness meditation. Mindfulness meditation has been around for thousands of years. Though its exact origin is unknown, although it is found in ancient texts of nearly every major religion including Hinduism, Buddhism. Judaism and Christianity. However, it’s Buddhism that really helps us understand the origin of mindfulness meditation because it is integral to the Buddhist path. In Buddhism, it’s important to cultivate a non-judgemental awareness of yourself, your feelings, your mind and your surroundings. This distance and observation can be trained through a series of mindfulness meditations. Today the meaning of mindfulness meditation has shifted away from its religious connections. While some still practice it within the context of religion, mindfulness meditation has been adopted by psychologists, healthcare professionals and other secular organizations as an effective way to deal with the stresses and illnesses of the modern world. The key to meditation is developing awareness. Some forms practice awareness of the body or breath, while others focus on the senses or internal thoughts. Experiencing without judgement is critical. In other words, mindfulness is about witnessing without attachment, judgement or criticism of the experience. When you witness without judgement of attaching meaning, this detachment results in a calm and peaceful mind. Before you sign up for this class, you may want to know some of the benefits you can expect. Below, is a list of some of the powerful ways mindfulness meditation can help you with your life. There are many benefits to this technique and many new studies are coming out everyday showing the power and benefits of this ancient technique. Do you have and stress-based reactions in your life: Reactions like anxiety, depression, obsessive thinking, insomnia and/or generalized worry. The National Institute of Health analyzed the data from many studies on mindfulness meditation and found that 95% of study participants found relief from their stress-based symptoms after practicing mindfulness meditation. 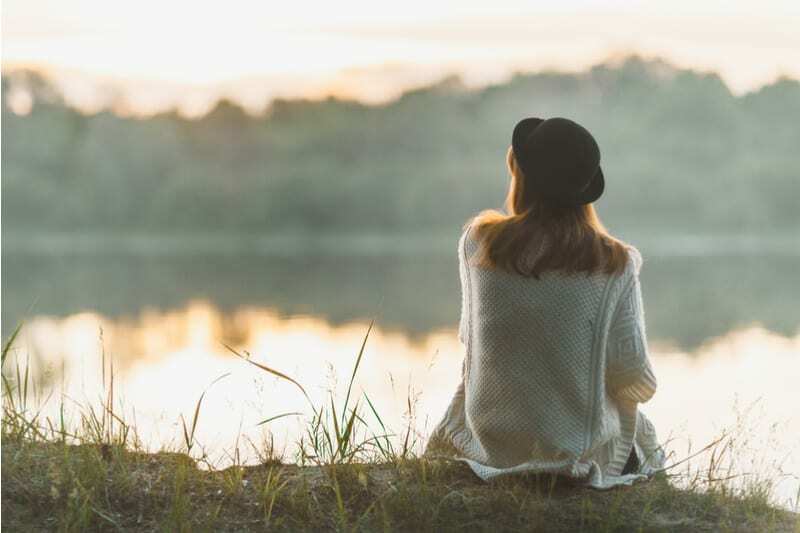 Researchers and scientists now have proven that a mindfulness practice is one of the best things you can do to help and heal your emotional life. Long-term stress is linked to a variety of illness. When your emotional life isn’t healthy, your body responds. Decreased immune systems, increased risk for viruses and infections, asthma, diabetes, obesity, ulcers, digestive disorders, heart disease, migraines, autoimmune disorders, high blood pressure, high cholesterol and even cancer have been linked to stress. So it’s no wonder then that practicing mindfulness meditation can prevent, alleviate the symptoms of and even cure many diseases and illnesses. So you’ve learned that mindfulness meditation is a traditional meditation that can greatly improve every aspect of your life, and you’ve also learned that it doesn’t take a lot of effort, time or energy. You’re probably eager to jump right in… but how? 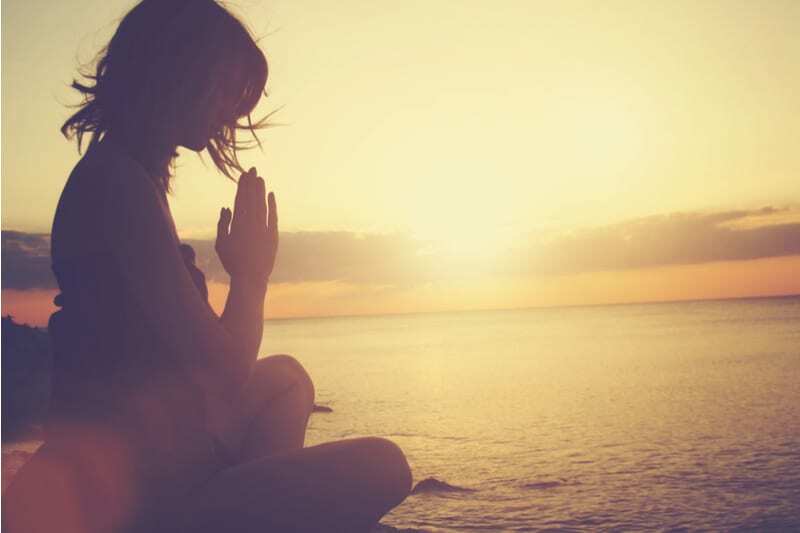 We’ve come up with 12 tips that can help you start your mindfulness meditation practice today. Read on to find out what they are!